RS232 (DB9) to USB2.0 converter | DamenCNC B.V. 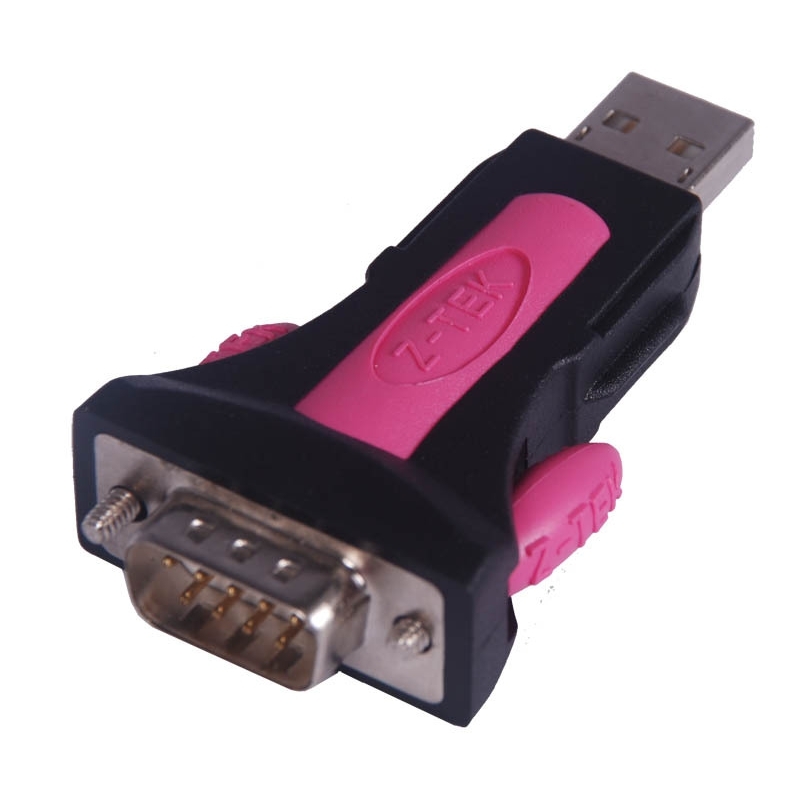 This converter is often used to convert the Closed Loop Programming Cable (RS232) to USB. Many PCs don't have a RS232 port anymore, or cannot communicate with the drive. This converter is our solution.